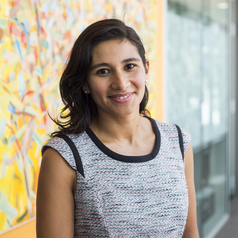 Silvia Salazar is currently a Research Fellow at Bankwest Curtin Economics Centre in Curtin University. She obtained her PhD at the Paris School of Economics and she has previously held academic and teaching positions at the University of Paris 1 – Panthéon Sorbonne, the University of Paris 13 and the Dom Bosco Catholic University. Silvia is an applied micro-econometric researcher specialised on Development Economics, Ethnic and Gender Inequalities and Public Policy. Her work focuses mostly on the time dimension in economics and its implication in inequalities and the domestic production of households. A large part of her research focuses on discrimination of indigenous population and the gender bias in the labour market.